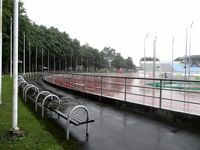 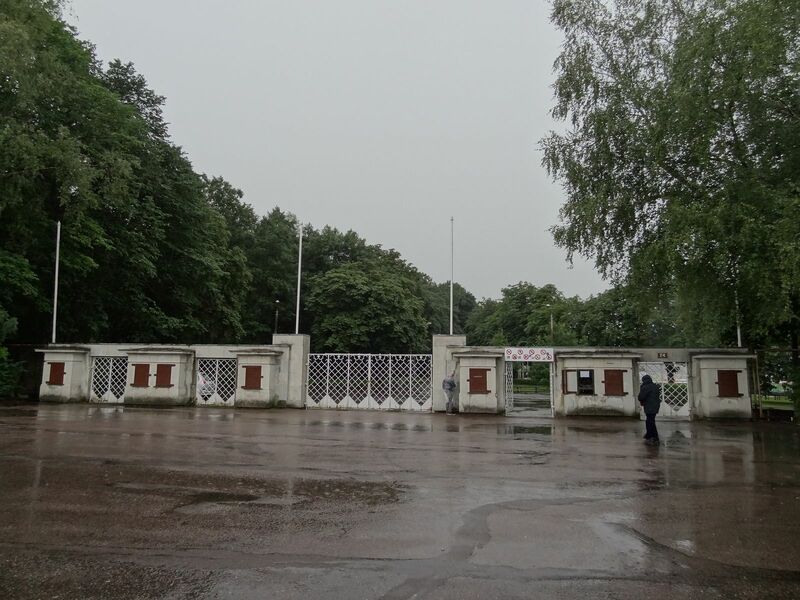 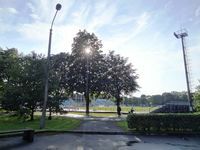 Built in 1926 in the eastern district of Kadriorg, this stadium stands on the edge of a major park and is enclosed with chestnut trees. 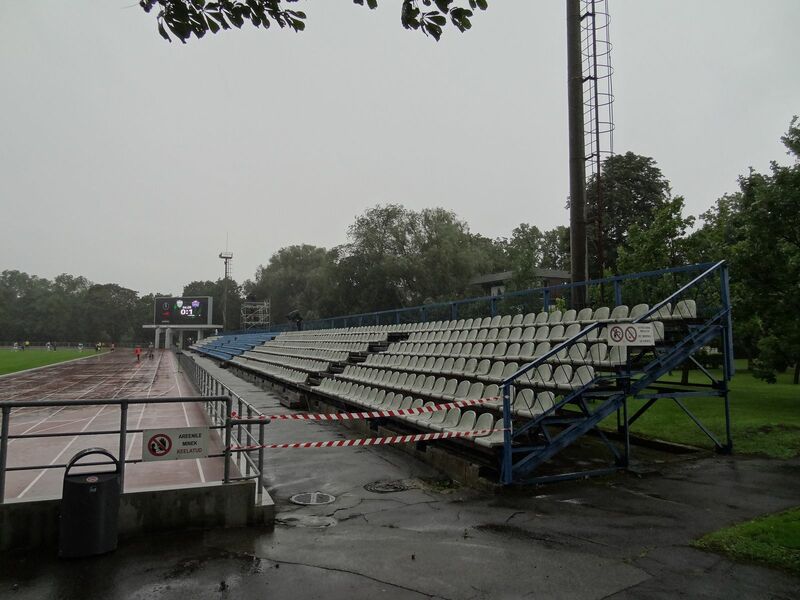 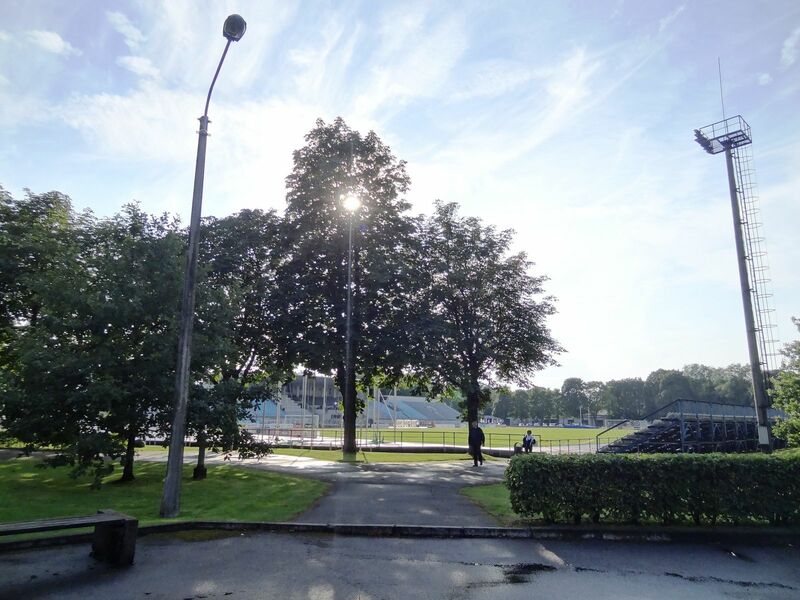 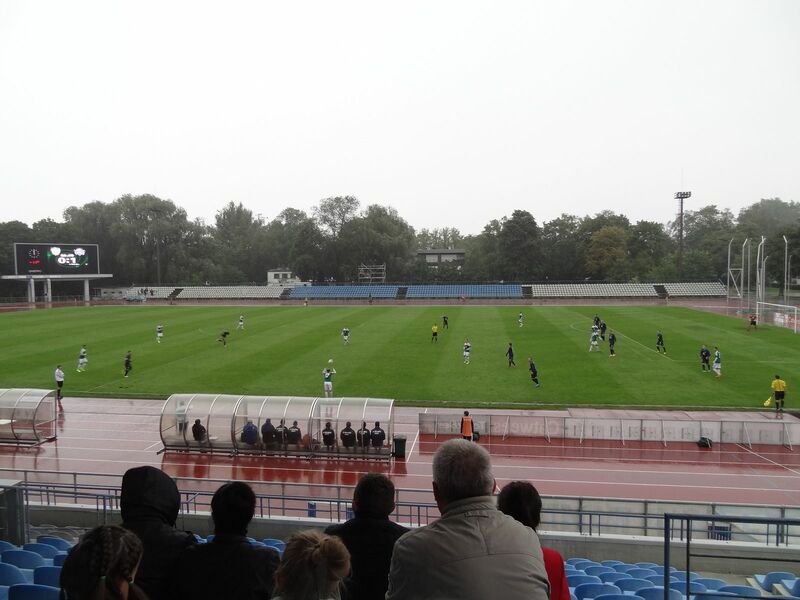 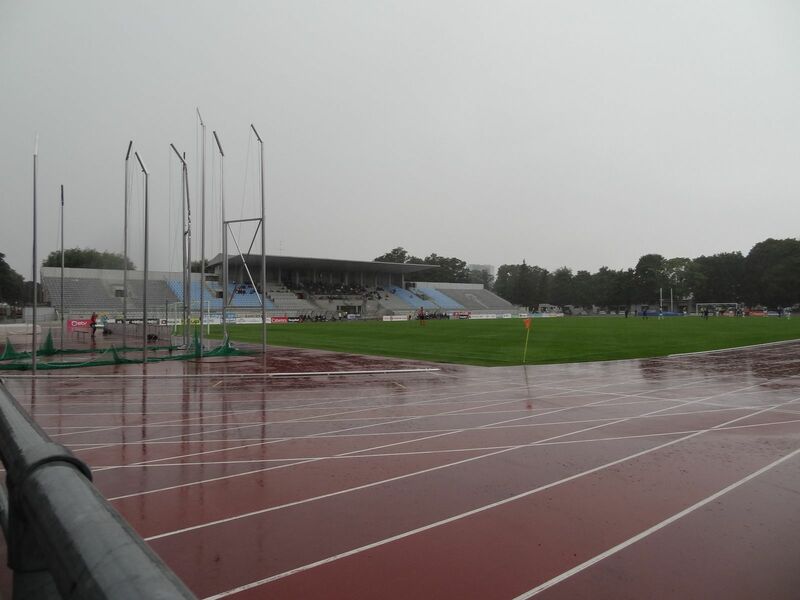 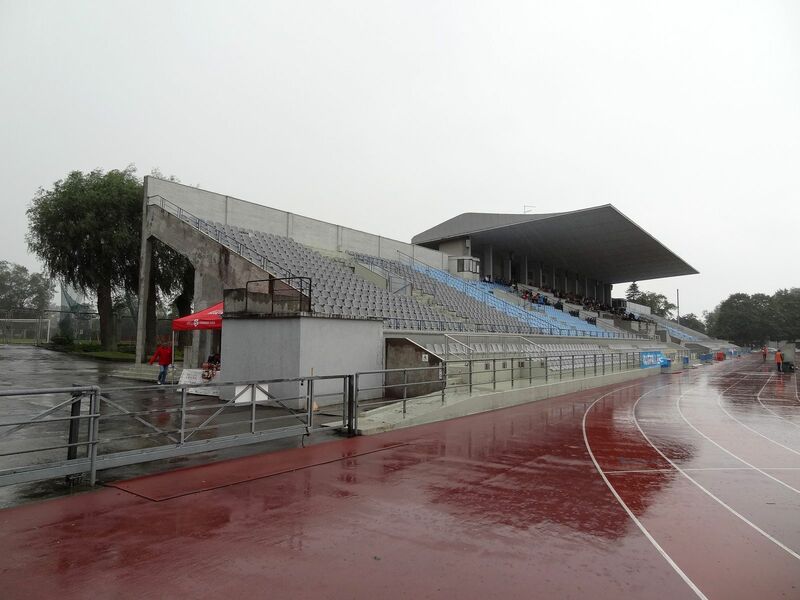 It’s the oldest and most important stadium in Tallinn used in internationally. 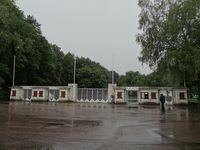 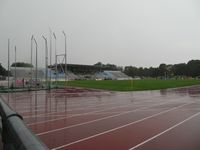 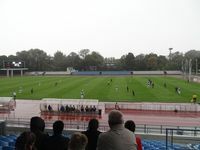 It was the home of Estonia’s national team until the new arena opened east of the city centre. 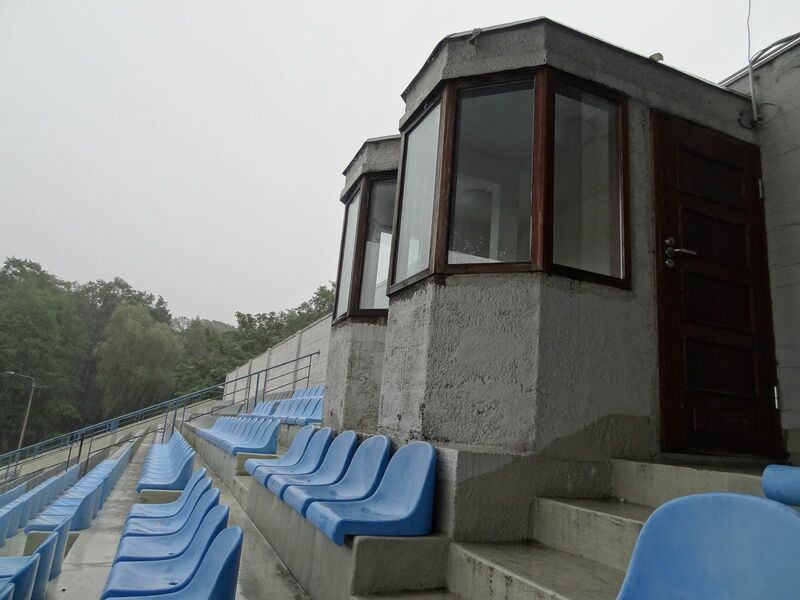 This left it only to the clubs in the 21st century. 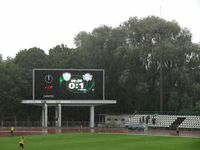 Of TVMK and Levadia only the second one remains as tenant. Thanks to thorough redevelopment in 2001 it now meets the requirements for international games.